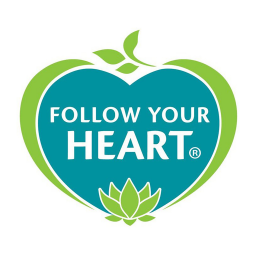 Follow Your Heart began in 1970, is well known for Vegenaise, its best-selling vegan mayo product in the US. It also produces Vegan salad dressings and vegan cheese like parmesan cheese all over the US. 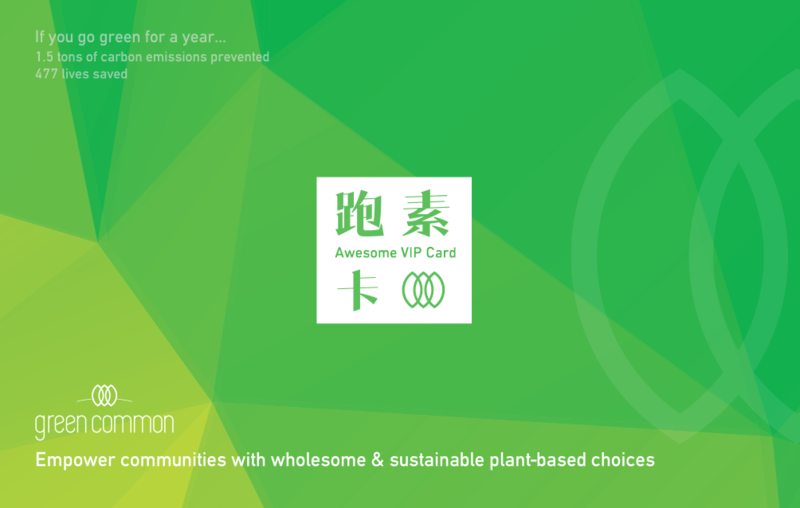 Vegenaise is the leading natural mayonnaise alternative that is made with heart-healthy oils and is cholesterol free, and was loved by US celebrities like Ellen DeGeneres as one of her "Favorite Things."